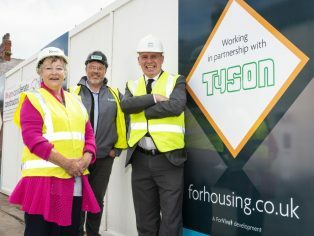 Work is underway on a new development of 32 affordable homes in Kirkham on the Fylde Coast worth more than £4 million. The Sunnybank scheme will see 22 much needed new family homes and 10 apartments built for affordable rent in an area where more than 1,000 households are currently on the housing waiting list. 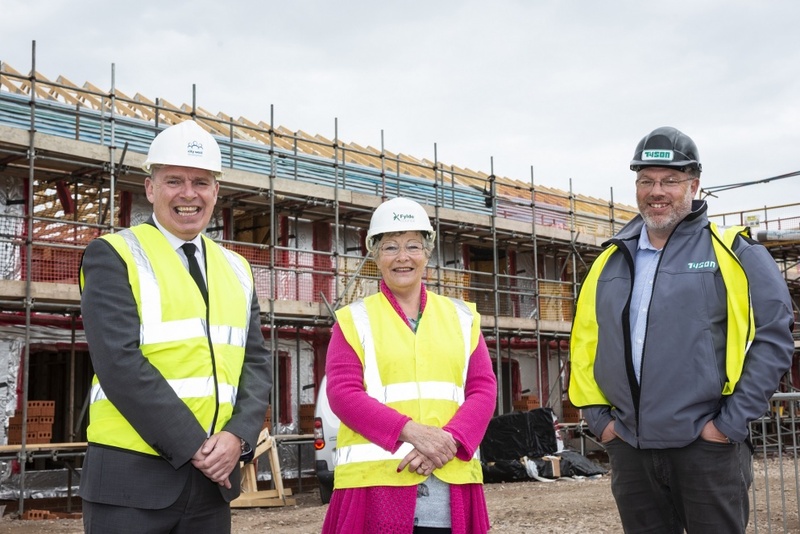 Once completed the homes at Sunnybank will be managed by ForHousing, which is part of the ForViva Group, and already owns and manages properties in Lancashire. The first phase of the development is well underway with 13 houses and 10 apartments scheduled for completion in December 2018. The second phase will add another nine family homes to the scheme by the summer of 2019. Funding from Homes England of £360,000 has been invested in the second phase of the development. 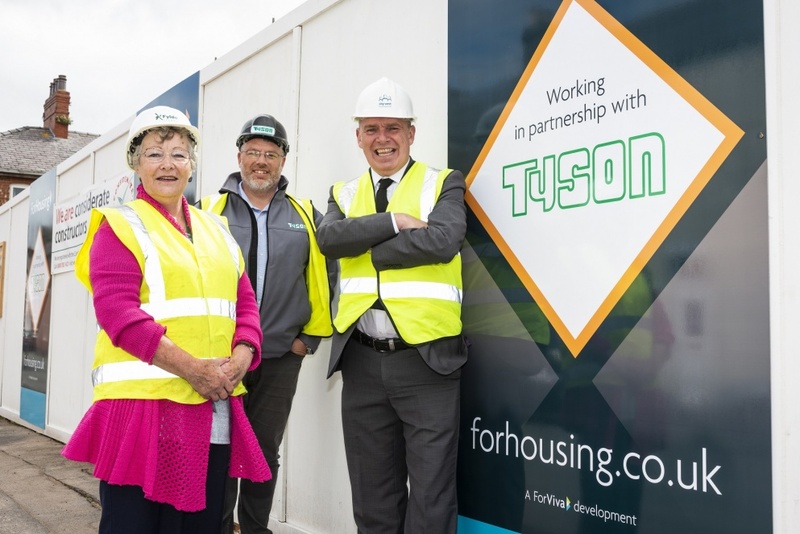 ForViva is working in partnership with Fylde Borough Council on the Sunnybank development, with the local authority providing £920,000 of funding for the first phase of the new homes. 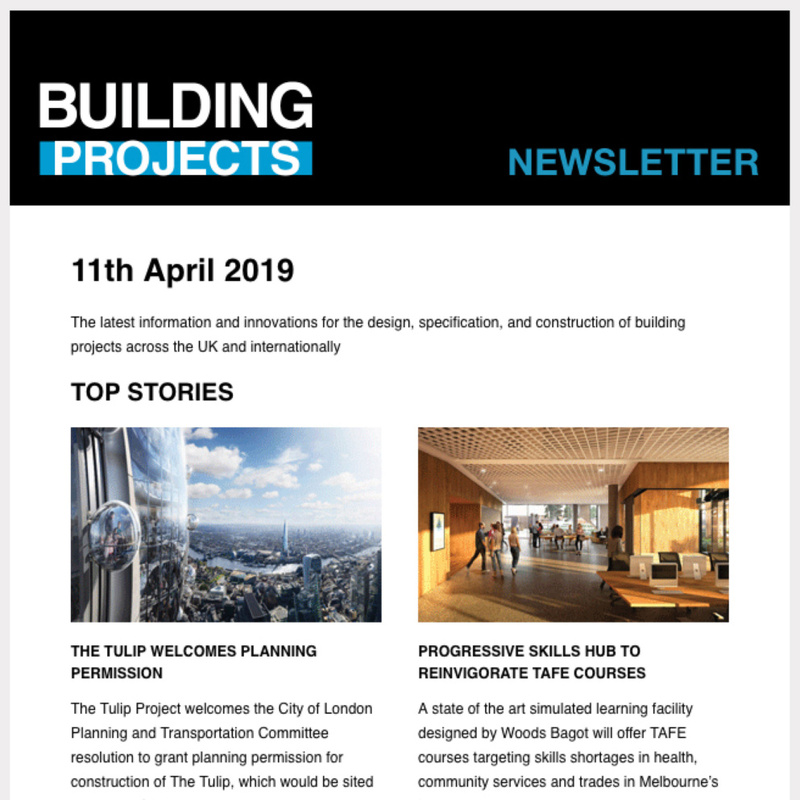 “We are passionate about managing, maintaining and building homes that people need now and for the future. 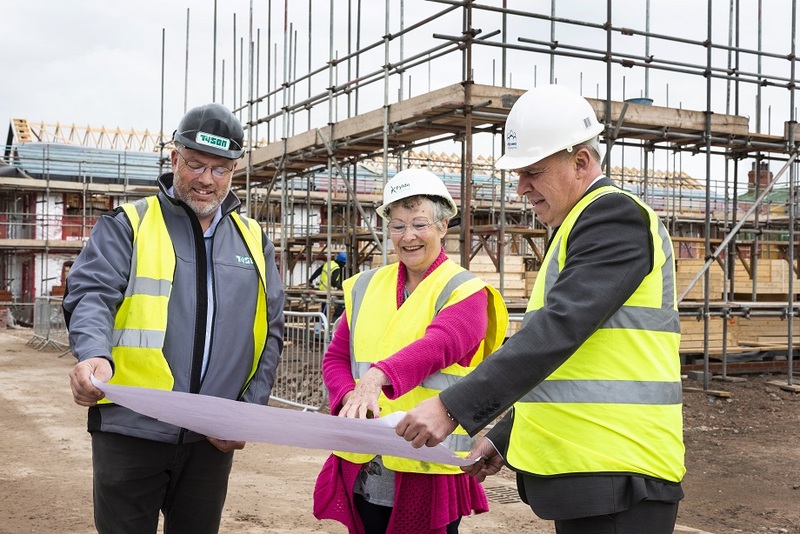 We are delighted to be working in partnership with Fylde Borough Council to deliver this much needed new development of high-quality affordable homes at Sunnybank. The high-quality new homes at Sunnybank will be built by Tyson Construction. The Sunnybank scheme will comprise of six three-bedroom houses, 16 two-bedroom houses and 10 two-bedroom apartments for affordable rent.